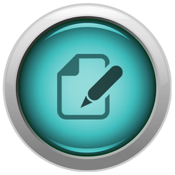 Make your own creative and powerful business forms. Its quick and easy with Form Maker ! Brilliant for tradeshows, exhibitions, presentations, customer feedback, sales and data entry. No subscriptions or registration needed. Simply download the app and build your forms. 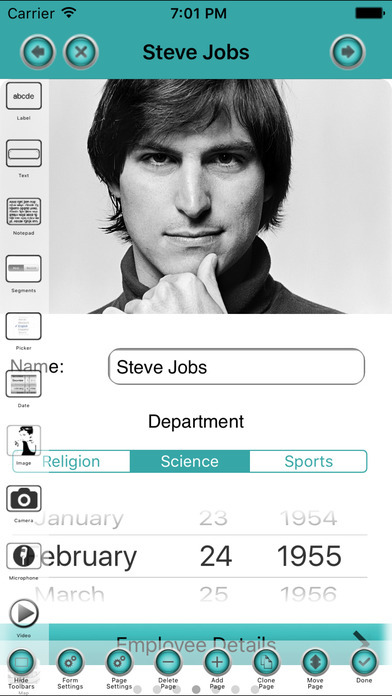 Include real native iOS text boxes, notepads, labels, check boxes, images, maps, pickers, segmented controls, buttons, dates, lists, web pages, video, camera and microphone. Form Maker is the ultimate native form builder. No need to connect to a Mac or PC, everything takes place on your iPad or iPhone. 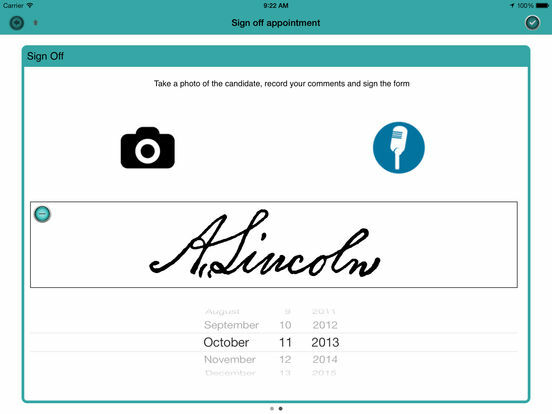 Create your forms using the intuitive and easy to use Designer section of the app. No programming required. No subscriptions. 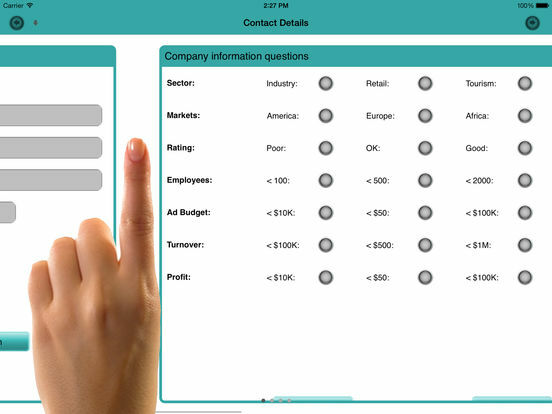 Form Maker generates native iOS multi-page forms on the fly, with all the smooth transitions and beauty you have come to expect. No clunky HTML5 is used. Forms created on one device can be copied to as many other devices as you like providing the app is installed. 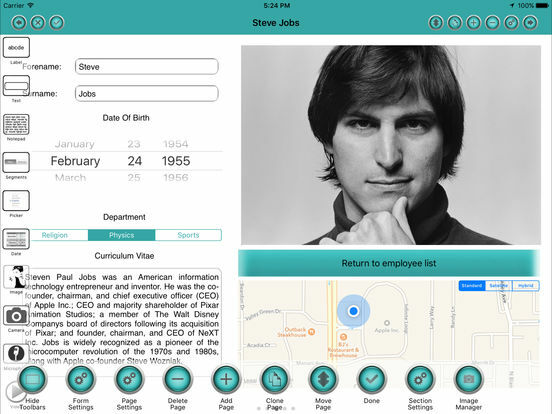 You can even copy forms between iPads, iPhones and iPods. Adjustment is automatic. 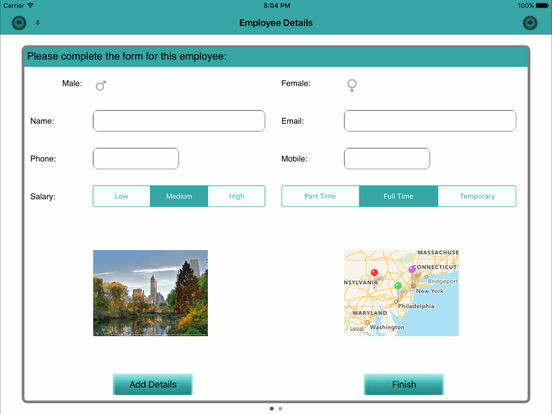 You can create your forms with attractive backgrounds, add your own background image or logo, and even set up your own color schemes too. Forms can have as many pages as you like, the standard sweep gesture can be used to move between pages. Pages automatically adjust when changing between portrait and landscape, and between iPad and iPhone. Data captured on your forms can be easily exported in text, CSV or PDF format for use in other applications. This is a great app. I am a nurse and I use it for my assessments. Easy to use and the features in the new version have made it even better. I use the app to take orders for screen printing jobs . Easy to make my own custom forms and it is ideal for what I want . Instead of writing something down on a piece of paper which is easily lost . The custom form ensure all details are filled out quickly and I can even have different shirt sizes laid out so ordering is effortless . This app is great and it can be customised for so many individual users . Thanks to the developer . Exactly what I wanted. As a contractor, I am able to create forms to expedite my meetings with clients. I simply follow the form I created during the interview. I don't miss anything and have to call the client back.